Anywhere is paradise; it’s up to you. 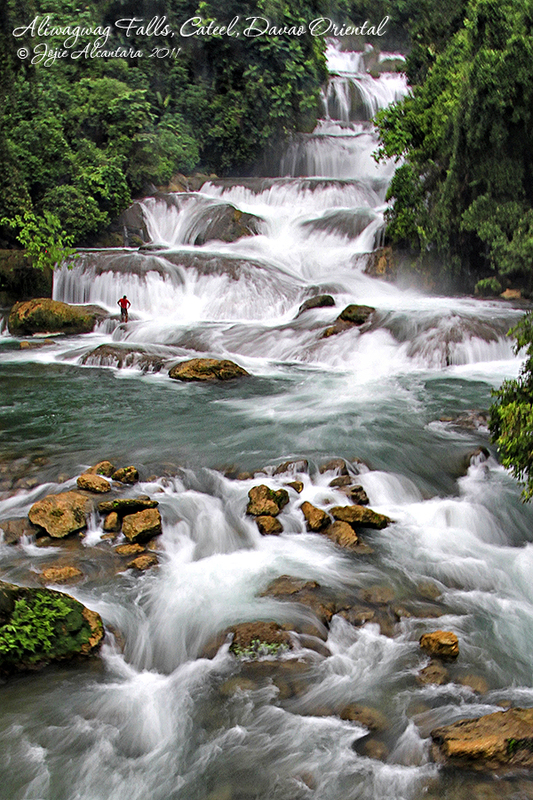 Here are two of the most beautiful falls in my island of Mindanao. There are more to see, though. And these wonderful creations of nature never fail to give hope to anyone who sees them. Hi! Your photo of the Aliwagwag Falls is very beautiful. I am a researcher for a publishing house in QC and I would like to ask permission to use your photo in a Science grade four book which will be published next year. Please email your reply at maritescui@gmail.com. Thank you.